Thanks to its location, the Tree of Life offers many sport and tourist attractions. 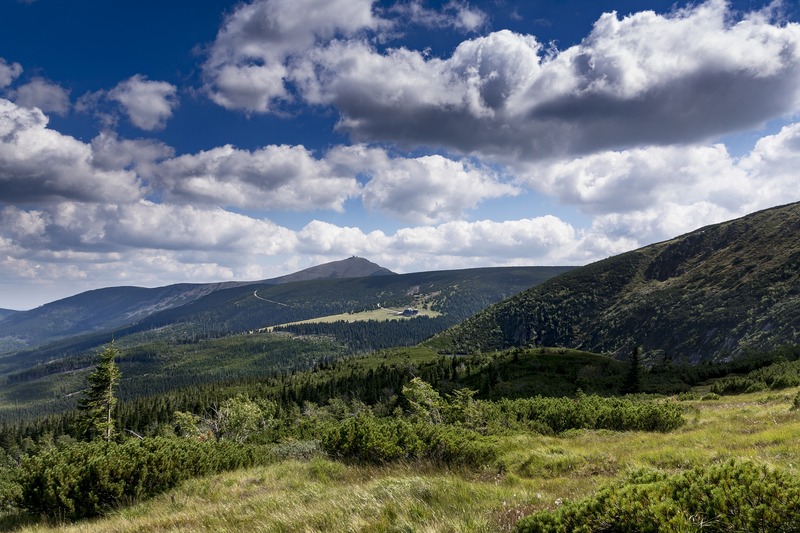 The nearby Krkonoše mountains invite you to mountain trips and in the nearby surroundings there are also many cultural sights. Near the hotel there are many sports fields and opportunities for leisure time activities. At the reception we will be glad to help you choose the right activity for you. 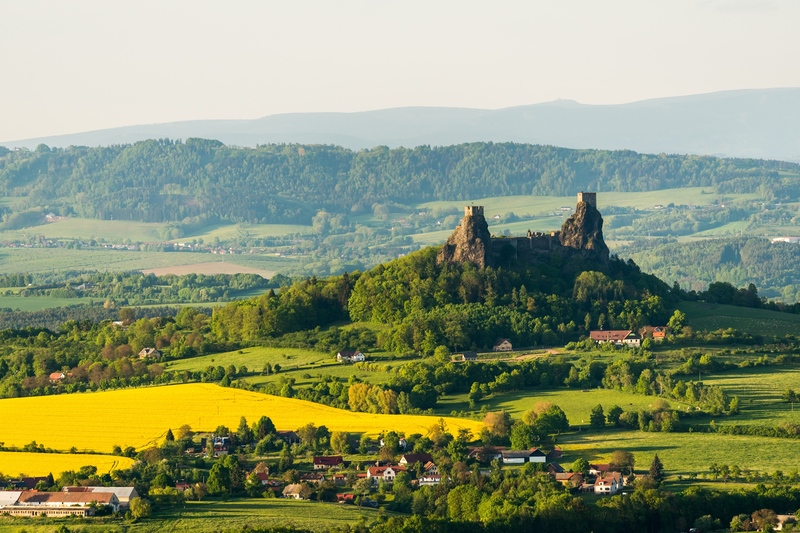 A major attraction for tourists, this natural site is situated near the town of Jičín. 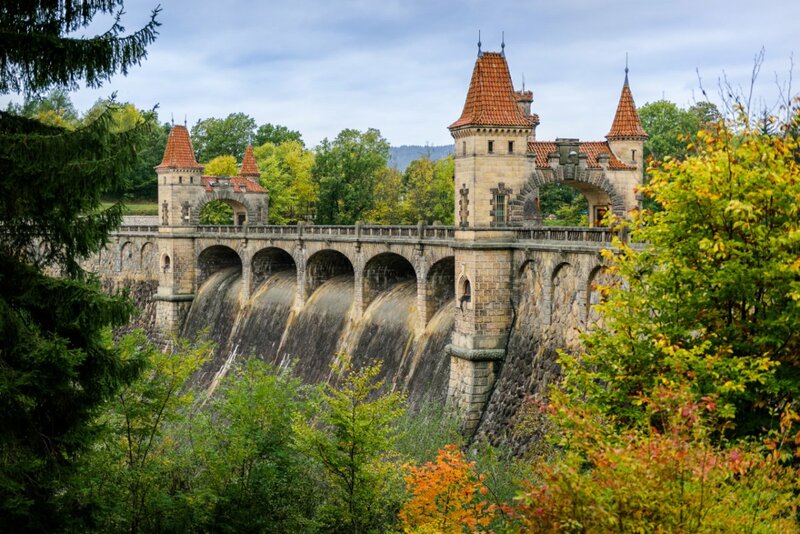 It is made up of sandstone formations that are millions of years old, romantic valleys with ponds, old Bohemian structures, stone castles and chateaux. 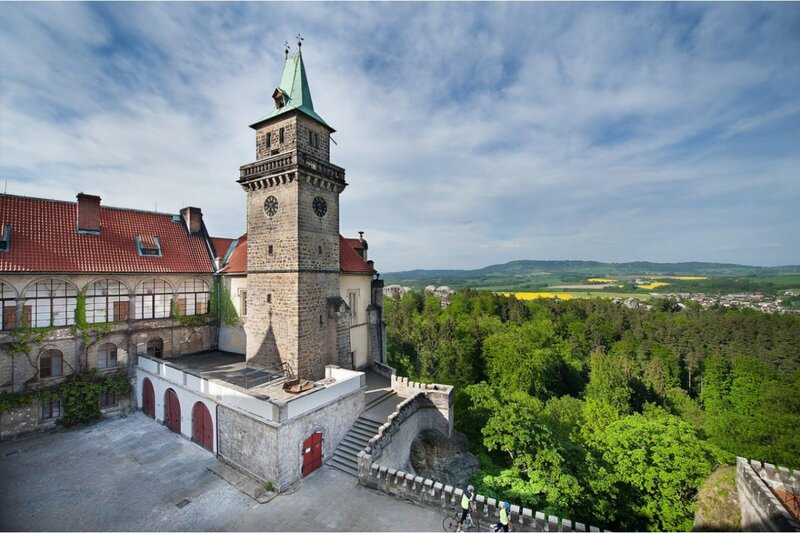 A standout is Trosky Castle, the pinnacle of Bohemian Paradise and a dominant landmark of the entire region. 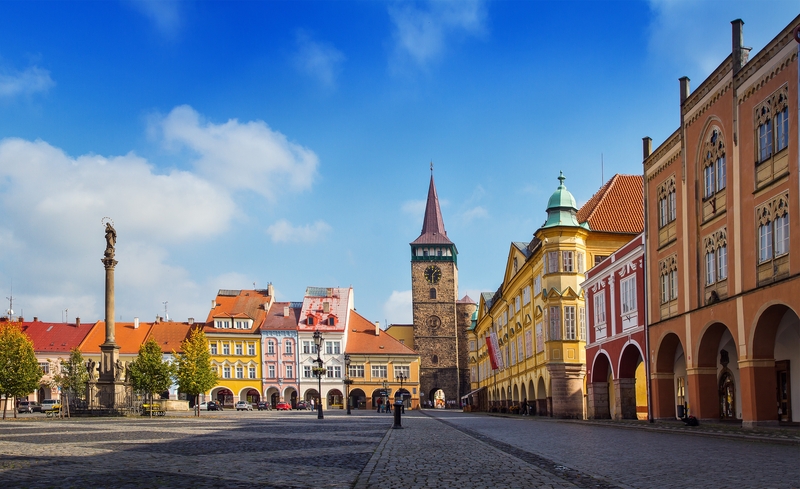 The highest mountain range in the country is located in north-eastern Bohemia, forms the border with Poland and is unique by its wealth. If offers unbeatable natural and scenic values. This Baroque chateau, partially designed by Italian architect Giovanni Santini, spreads out over a hill surrounded by romantic gardens. It was once famed for its stock of rare horses. Boasting such things as an enormous herb garden, statues of the Virtues and Vices by iconic sculptor Matthias Bernard Braun, and the mysterious Danse Macabre paintings, a visit to this Baroque monument from the early 18th century is essential for lovers of history, architecture and the fine arts. The most picturesque Czech reservoir on the Labe River near Dvůr Králové is a perfect combination of a technical solution and aesthetic construction. It has been a national technical monument since 1964. 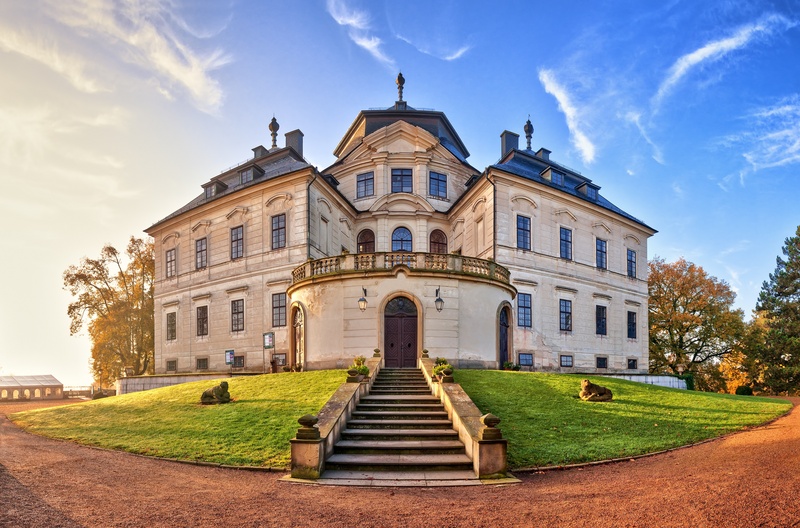 The romantic chateau established in 1350 by Hynek from Valdštejn, sits on majestic sandstone rocks in the middle of the Bohemian Paradise. Skály (Rocks), the original name of the chateau, was later changed to Hrubá Skála, for the reason of distinction from the nearby Malá Skála. A late baroque chateau that underwent an exceptional reconstruction in 1998, following considerable devastation. 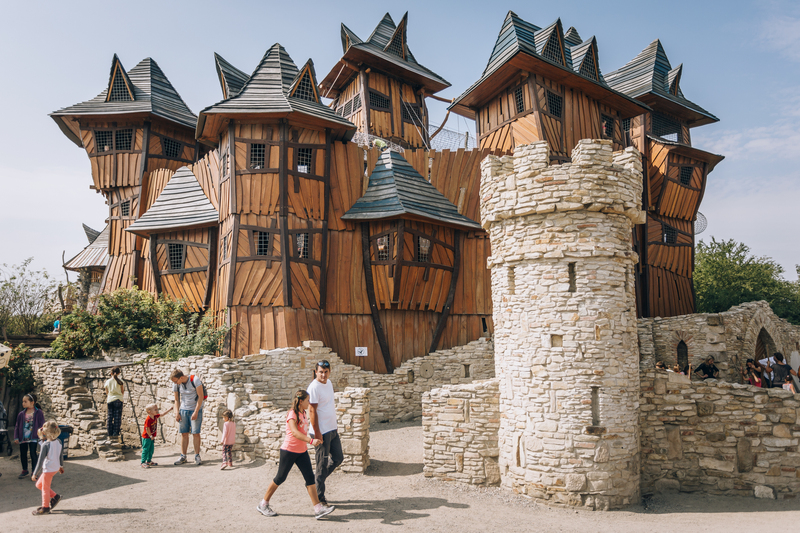 According to the legend, Prince Oldrich with his company found abandoned children in the deep local forests, and because of his noble spirit, he had the village of Dětenice built for them. 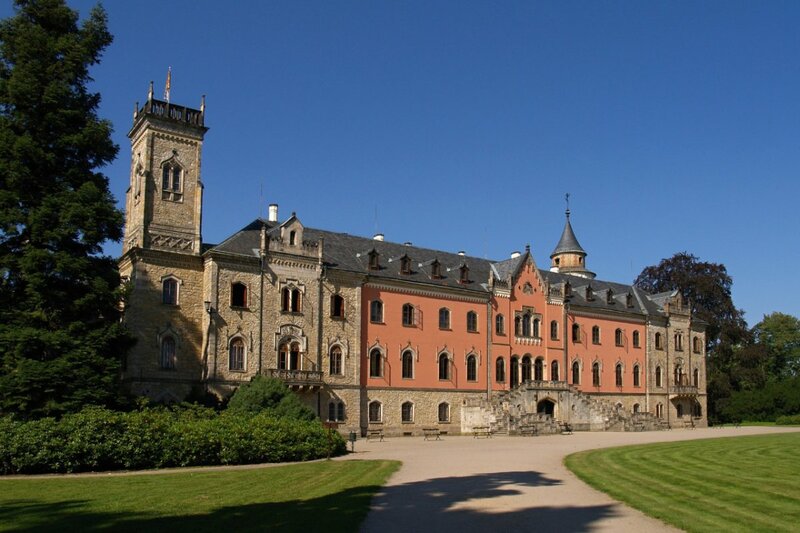 The well-preserved castle from the mid-14th century is built on a sandstone rock near Sobotka. All four corners of the tower can allegedly be only seen from a single spot. 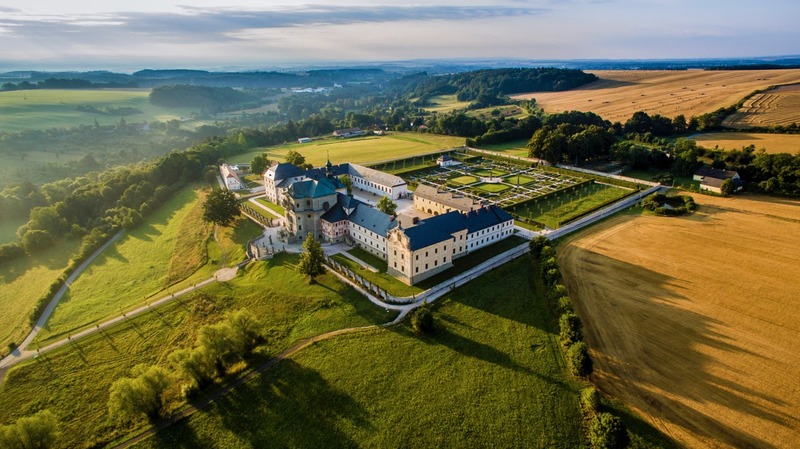 This significant, originally Baroque chateau, is located in the north-eastern part of Bohemia, built by the knight Lamotte of Frintropp between 1690 and 1693. Karel Alain Rohan, the later owner, had an extra floor added and initiated other additions. 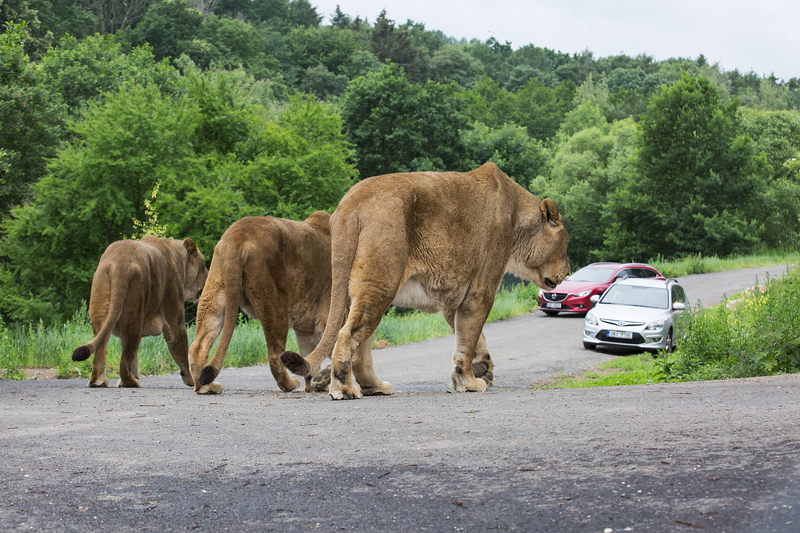 Drive through the zoo’s African Safari Park and experience wild animals roaming freely, just like in their native habitats, including a section for lions. The second largest zoological park in the country, its focus is on the continent of Africa, which is clear from the collection of animals on show, the designs of the constructions and decorative features. 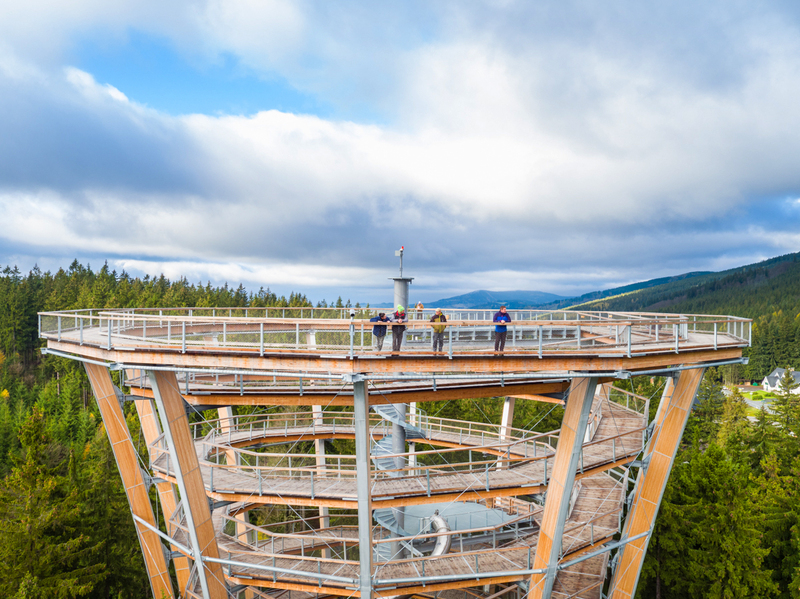 Explore the natural beauty of the Krkonoše Mountains from on high - 45 metres to be exact – up in the treetops of the forested national park in Janské Lázně. It is also impressive at ground level since some root systems have been revealed for all to see. A paradise for kids and fun for all the family, it is home to a water world, funicular railway, giant trampolines, the Forest Zoo, mysterious underground corridors and a tank shooting range, topped off with the possibility to ride in armoured vehicles. 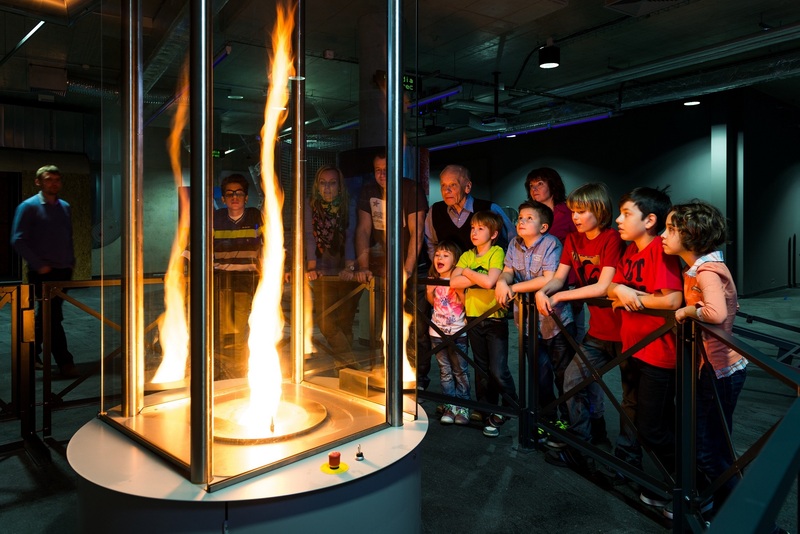 Spread out over six floors, IQLANDIA and IQPARK are crammed with hundreds of interactive exhibits from the world of science and technology. Carry out experiments and research, or attend workshops on the subject. Next door is the Babylon Centre, an enormous aqua park that even features a laser show.The ZOO is definitely a unique attraction of the Dvůr Králové area, as it can captivate you by its events and number of animals in any weather.